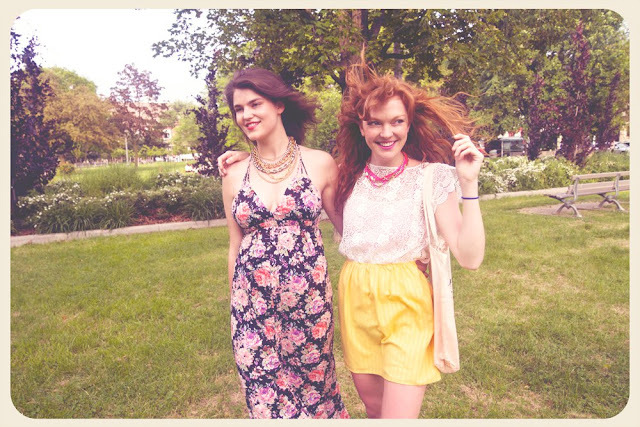 I'm smitten with my sponsor Bicyclette's June Lookbook Take 1! It's fun, feminine and whimsical. I'm particularly attracted to the yellow skirt paired with a white lace top--such a pretty combination for a summer picnic. It's an honor to partnered with a brand that fits my aesthetic so perfectly. 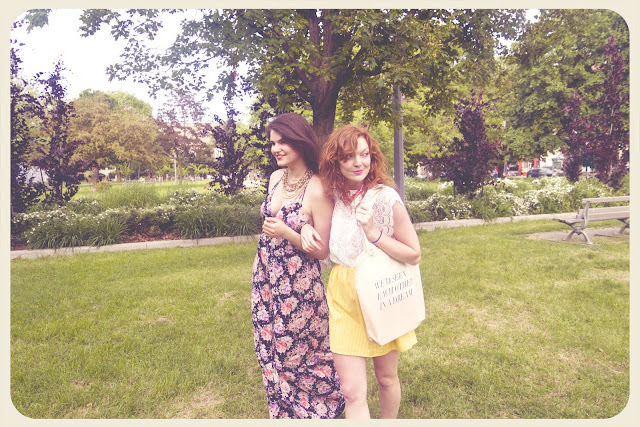 Plus, Bicyclette features some of my other favorite brands like jewelry from Lauren Elan (another amazing Sterling Style sponsor) and utterly chic totes by Field Guided! Oh cute! Looks like the perfect afternoon spent with your bestie...Great concept for the book, love that floral dress! I love the feminine and whimsical look! So perfect! That yellow skirt is precious! In love! Love the looks, especially the floral print maxi dress. Looks like the perfect summer day! I LOVE that yellow skirt! Super cute. Beautiful post!!! Love this photos! I love the dress.. Great images!